If you’r replacing an existing boiler, or perhaps the water pressure in your area is low, the regular boiler is an ideal option. Regular boilers are the best option when replacing a current boiler in a property that has a more dated heating and hot water system. They require hot and cold water storage tanks and in this way, are regularly found in bigger properties. If your household receives a lower water pressure, a regular boiler is great choice for you. 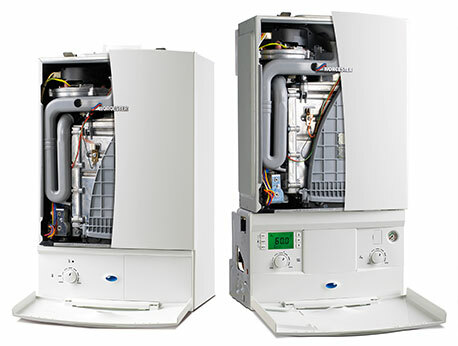 Combi and system boilers will in general be the more favoured option in new instalments. However if you require a regular boiler installing, you can rest guaranteed that you will receive expert installation and advise from Wrexham Plumber. We will look to help you establish the most financially benefiting choice for you. 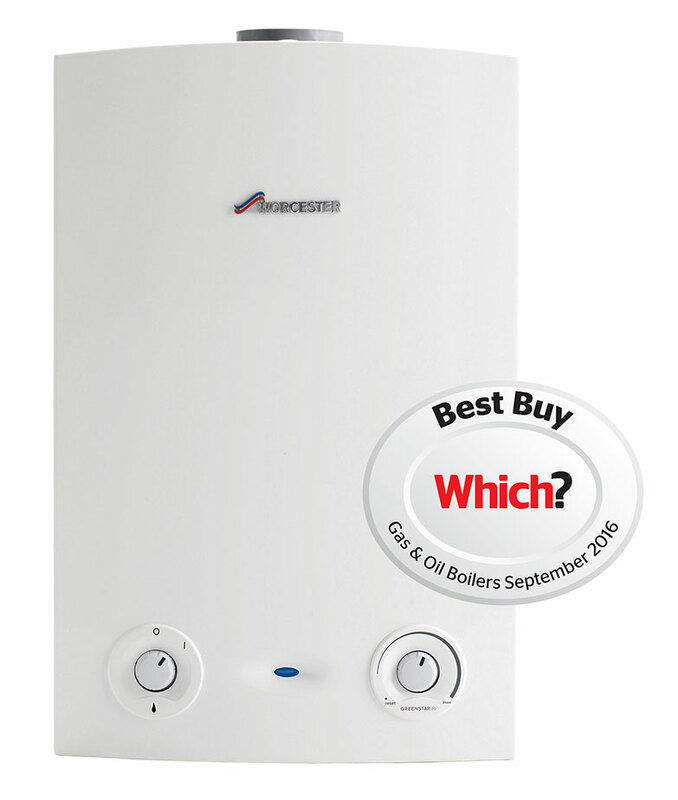 Worcester’s Greenstar CDi Classic Regular boiler is the top performing regular boiler with impressive heating outputs making it an excellent choice for larger homes. This boiler can be used with Worcester’s range of high efficiency Greenstore cylinders allowing stored hot water to be rapidly replenished. The higher output Greenstar Ri boiler is a compact, wall mounted boiler that is perfect for medium and large-sized homes.Small enough to be installed in a standard kitchen cupboard, this boiler can be used with Worcester’s range of high efficiency Greenstore cylinders for a complete Worcester system solution for your home. The Greenstar Ri boiler is a compact, wall mounted boiler that is perfect for small and medium sized homes. 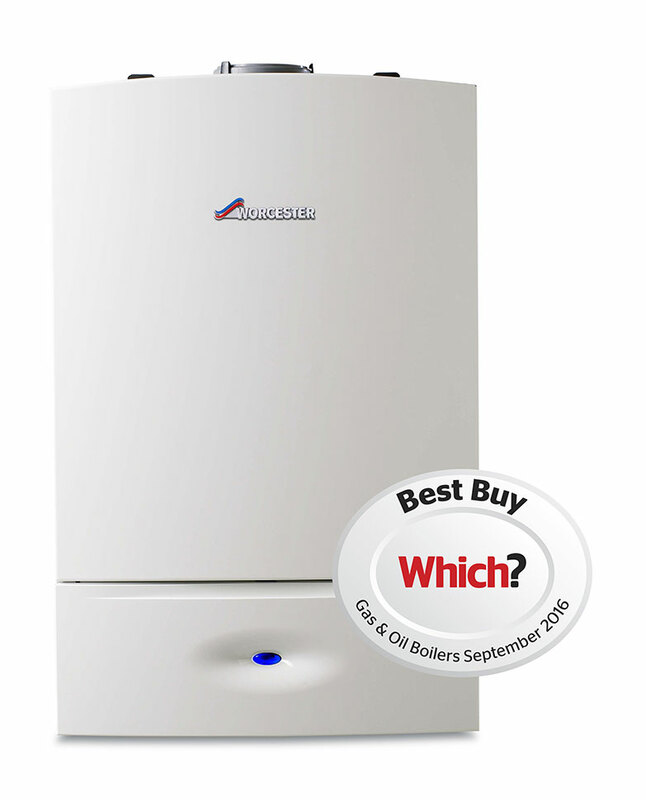 It is also perfect for replacing a boiler in an existing system. 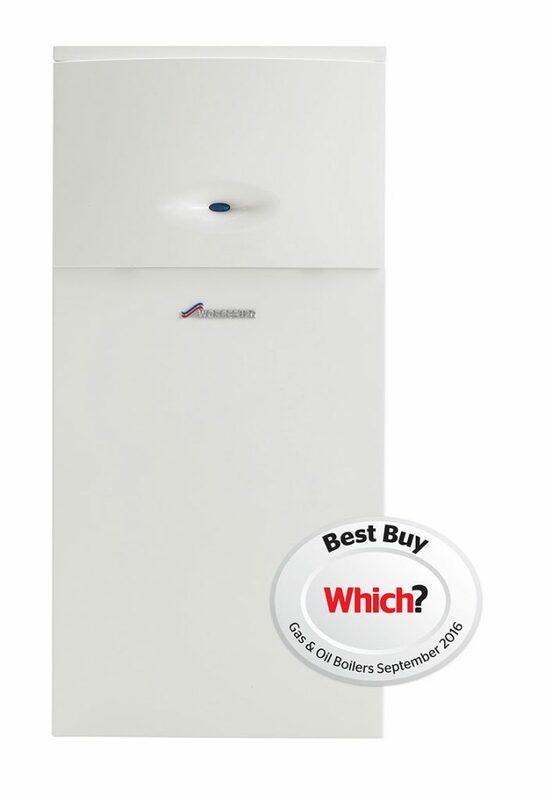 Small enough to be installed in a standard kitchen cupboard, the boiler can be used with the range of high efficiency Greenstore cylinders for a complete Worcester system solution for your home. 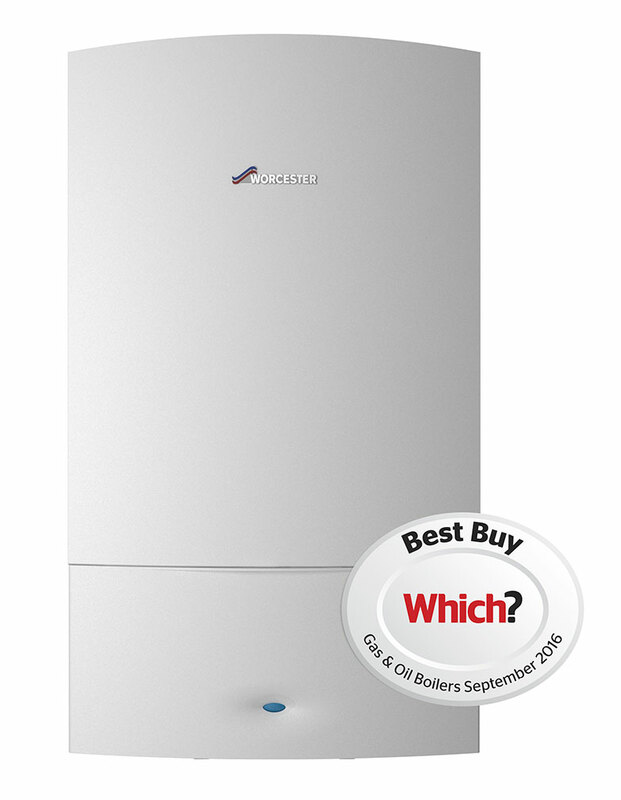 The Greenstar FS CDi Regular is a perfect replacement for an older floor standing boiler in a larger property.